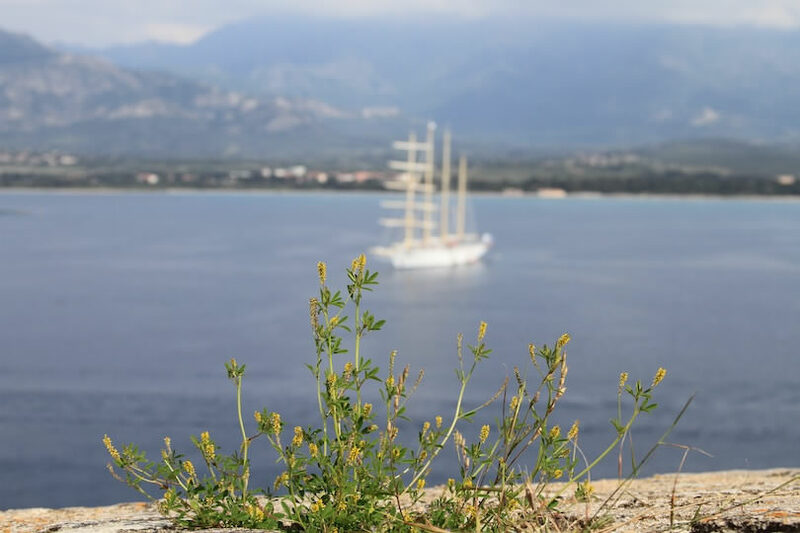 Situated on Corsica’s northwest coast, Calvi is a charming village with a lively seafront where you will want to have a glass of the local beer, Pietra; a citadel with good views of the harbor; watersports activities; and good hikes. A colleague and I started our visit with a four-kilometer walk uphill to the Chapel of Notre Dame de la Serra. 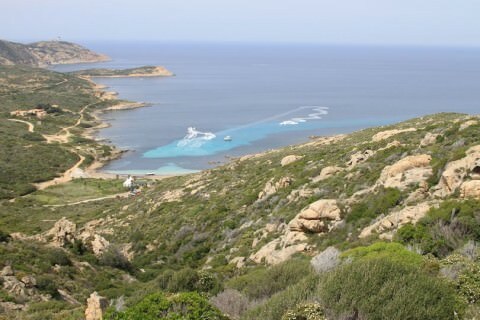 While the walk was both pleasant and invigorating, the real attraction was the panoramic view from the chapel. We descended in the opposite direction to walk six kilometers back to Calvi. Along the way, we passed beautiful L’Alga beach and a sign welcoming us to Calvi, home of Christopher Columbus. Back near the tender landing, we visited the citadel, where the Christopher Columbus House is situated. 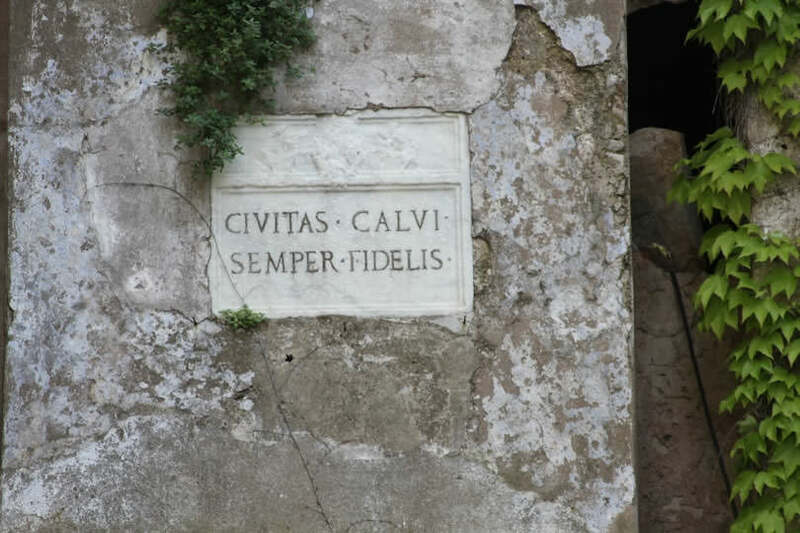 The motto, “Calvi semper fidelis,” (“Calvi Always Faithful”) referred originally to its loyalty to the Republic of Genoa. 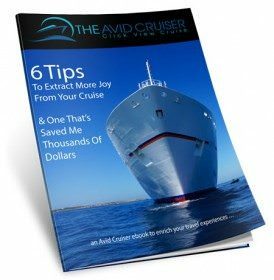 Avid Cruiser Posts, Photographs and Videos Featuring Calvi. 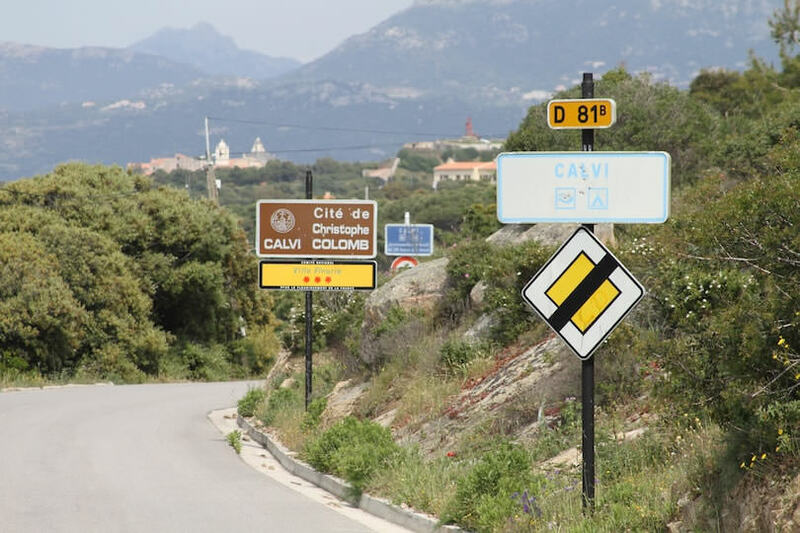 We we in Calvi with Silversea in 2010 and went on the 4×4 Offroad Adventure. I guessed we were in for some fun when the 4×4 showed up with an engine snorkel that ached up to the roof. 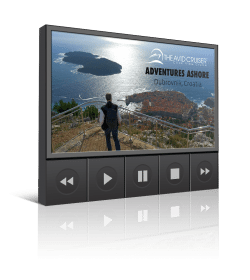 We were not disappointed… it was the best shore excursion we ever took. 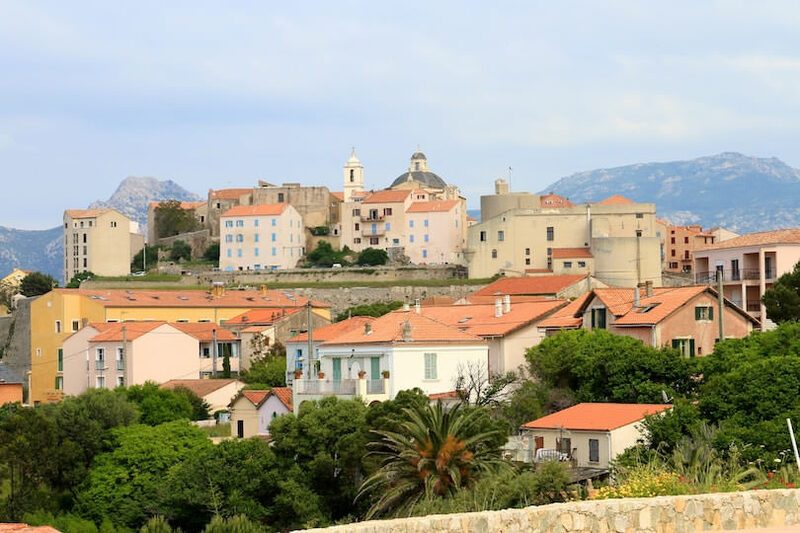 We went up mountains, down valleys, through streams, on beaches… we went places even Corsicans had not been. It was awesome! 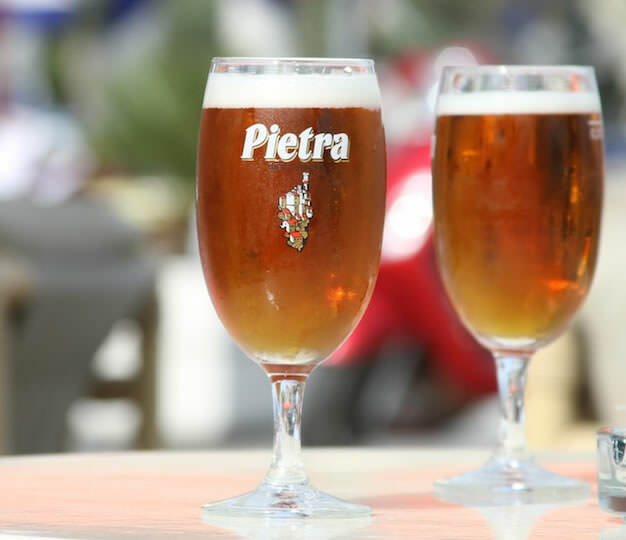 We can absolutely recommend it! I want to do this one! Sounds fun. Thanks for sharing.